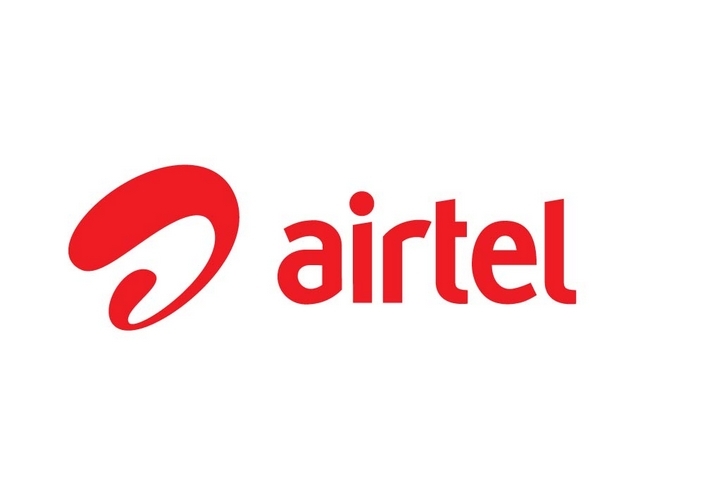 Bharti Airtel Limited is a leading global telecommunications company with operations in 20 countries across Asia and Africa. The company now launched mEducation service in India. The innovative new service platform now enables Airtel mobile customers across the country to easily access a host of education services including courses for language skills, entrance exam preparation and career counseling from the best of universities and professors in the country with just a few clicks on their mobile phones. With this service Customers can now easily improve their capabilities with new skills and build self-confidence by improving their use of English language, through test preparations for entrance exams or personality development sessions. MBA aspirants can now learn the tricks to crack the CAT by the CAT guru Arun Sharma. Both working professionals and students can easily avail the services in the convenience of their homes with the flexibility to learn at their own pace at affordable prices. Based on both voice (IVR) and SMS format, the courses offer interactive learning in the native language of the customers. The charges for these services range from Rs. 1.5 to Rs. 10 per day. The company is also offering mock tests for entrance and competitive exams such as UPSC, MBA for Rs. 99 for 12 mock tests. Customers can now also easily access the details of campuses and the scholarships on their fingertips.